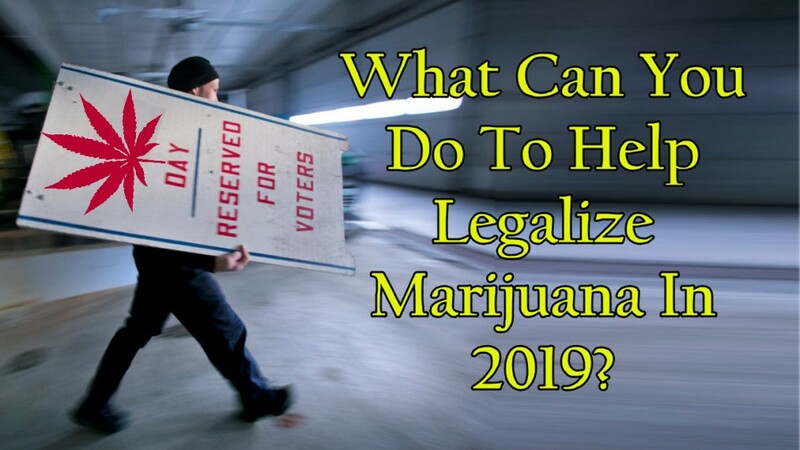 Home Marijuana News What Can You Do To Help Legalize Marijuana in 2019? If 2018 was a momentous year for cannabis, 2019 has the potential to be even greater. We’re still waiting for cannabis to be rescheduled or legalized at the federal level, and several states are poised to legalize cannabis at the recreational level this year. These include New York, New Jersey, and Illinois. There are also rumors that cannabis will finally be legalized federally this year. Whether you live in these states or not, there’s still a lot you can do to help legalize marijuana this year without having to be an activist. Vote. If you had a chance to do just one thing to help legalize marijuana, nothing will be more important than voting. Check if your state has any cannabis law reform ballots. The more voters exercise their right, the better the chances are of legalizing cannabis in your state. Tell your story. If cannabis has helped you or someone you love, sharing the positive impact of cannabis in your life help give it a voice while educating people about its benefits. Use social media platforms like Instagram, Facebook, and Twitter to share positive experiences; doing so will have a huge impact about the reputation and awareness surrounding cannabis. Get educated. You may know a thing or two about how cannabis works, but do you know about the endocannabinoid system? How it works to treat cancer? The history of cannabis laws? Whether THC or CBD is best for you? There are new studies about cannabis being released almost every day, and staying informed and educated about the many new things we discover about this miraculous plant will come in handy not just for yourself but when talking to other people about the myriad of benefits about cannabis. Being informed also gives you more powerful arguments when you are given the opportunity to challenge a person’s beliefs about cannabis. Look for ways to help online. You don’t even have to leave your home to make a tremendous impact in the fight against prohibition. Simply go online and look for various non-profits and organizations whose objective is to help spread news and awareness on legalization. Several offer opportunities to volunteer in different ways, and you can also donate to their cause. When you donate, you give non-profits the help they need to promote drug law reform. Another way to help online is to look for pro-cannabis petitions online; placing your signature on it is a simple and awesome way to take action in supporting legalization. Some of them may be petitions urging vets with PTSD to medicate with cannabis in certain states, while others may be pushing for the federal legalization of cannabis. Don’t underestimate the importance of online activism! Find activists in your area. If you really want to lend a land, keep in mind that your physical presence will go a long way. Look for activist groups or drug reform organizations near your area; they exist almost everywhere. When you network with other activists, you also get a chance to learn more about the importance of legalization from the opinion of other people. Fighting as a group will do more good than going at it alone. Reach out to your local politicians and representatives. This is one of the most important things you can do. When you talk to your local representatives, it allows you to show your support on another level because just one email or phone call has the potential to make a huge difference. If you get the chance to, talking to them in person will also go a long way. Politicians are established public figures, so if you can persuade them to share their support for cannabis, it will have a big impact in your community and beyond. Educate your family and friends. Bring up cannabis use in the right place and time. Educating those around you helps legalize cannabis, since it helps spread awareness the quickest possible way and to people who may potentially need it the most. You may think it’s a small thing to do, but if you are able to convince even just one person on the importance of cannabis, this is already important. What are you planning to do this year to help? 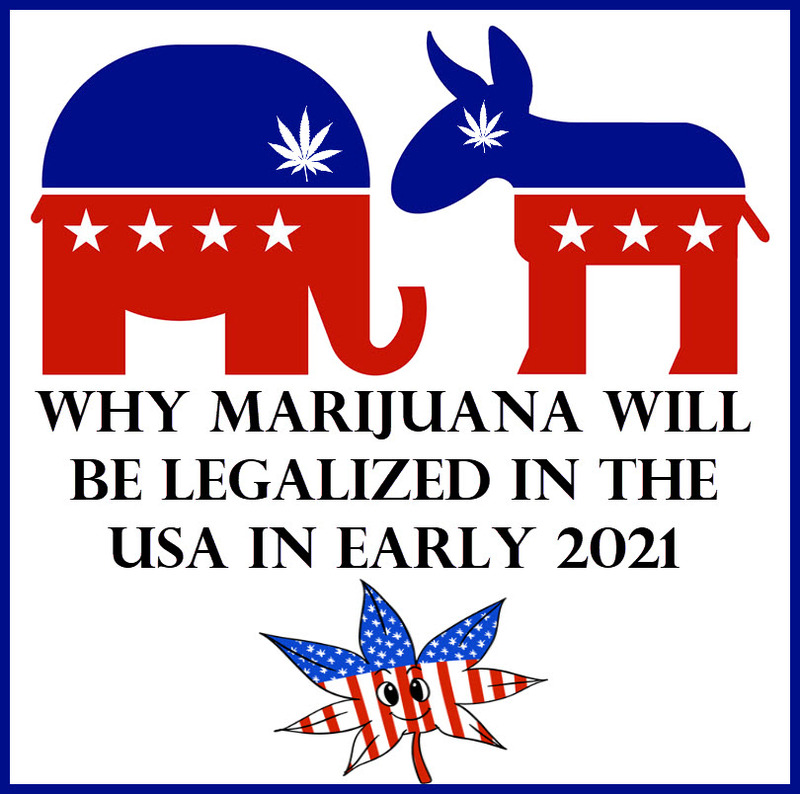 WILL MARIJUANA BE LEGALIZED BY 2021? CLICK HERE. 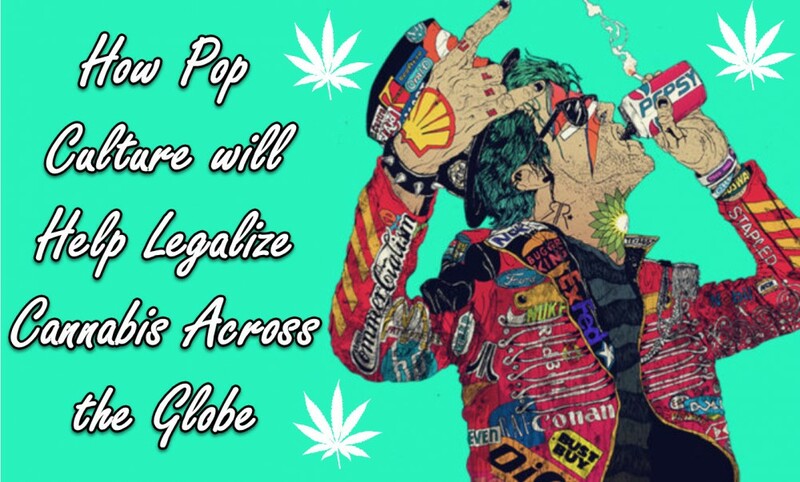 CANNABIS POP CULTURE AND LEGALIZATION, CLICK HERE. 2019, help, Legalize, Marijuana. Bookmark.